If I had to pick one particular makeup product, I would always go for lipstick. I gravitate towards the different shades like a magpie! If I had to choose a particular shade of lipstick (what a fun game), I would always go for a pink lip… Powder pink, to be precise. Something that brightens the complexion without being too bright and something that leans satin or matte in finish. Possibly my favourite lipstick, ever, is MAC Pink Plaid – I instantly feel 10 times prettier as soon as I put it on and I find it goes with absolutely any look. I wear it to work, I wear it on nights out and I wear it at the weekend and it’s basically perfect. The MAC matte formula is one of the best because it’s so creamy, and this shade is a cool-toned pink that doesn’t make teeth look yellow. Such a babe of a shade. 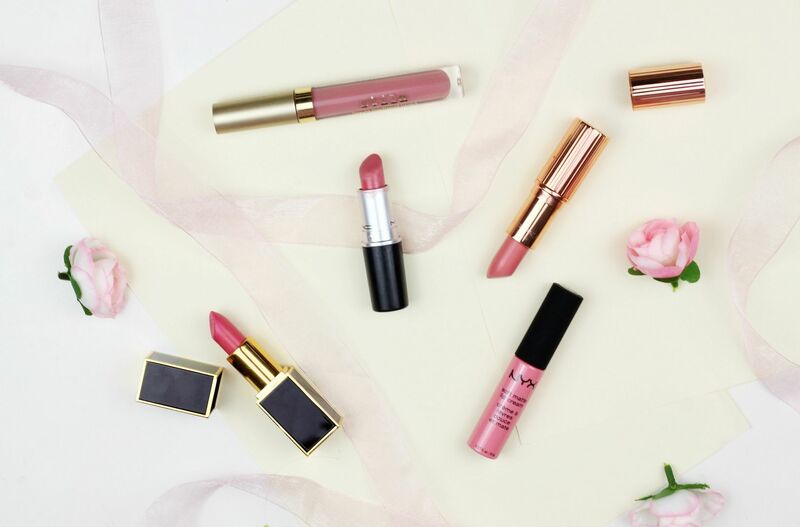 I love a lot of Tom Ford lipsticks, but my favourite pink shade is Pink Tease – it’s the perfect balance of pink and is bright without being garish. I’ve got two liquid lipstick options because of course! First is the Nyx soft matte lip cream in Istanbul, which is medium pink with a dreamy powdery matte finish. I’m not the biggest fan of Nyx in general, but their soft matte lipsticks are really nice, and this shade is a beaut. I’m also loving Stila Perla, one of the new spring shades, which is a gorgeous every pink that doesn’t lean too dark or too brown. Love the Stila formula! A new launch from Tilbs (but one that has been overlooked by Pillow Talk) is Charlotte Tilbury Valentine – a creamy petal pink shade that is so flattering on the lips. Like all of her lipsticks, it just feels so special when you apply it and the pale pink shade is the perfect balancing act to a bronze eye. 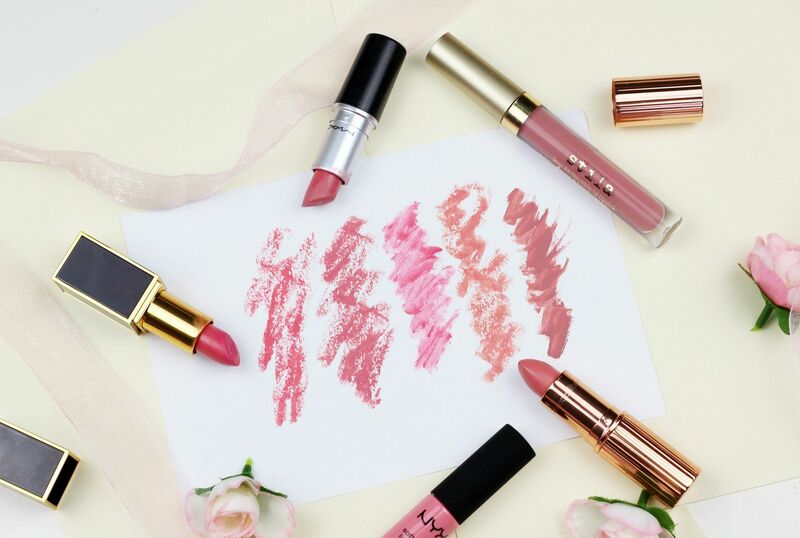 What’s your favourite shade of lipstick?